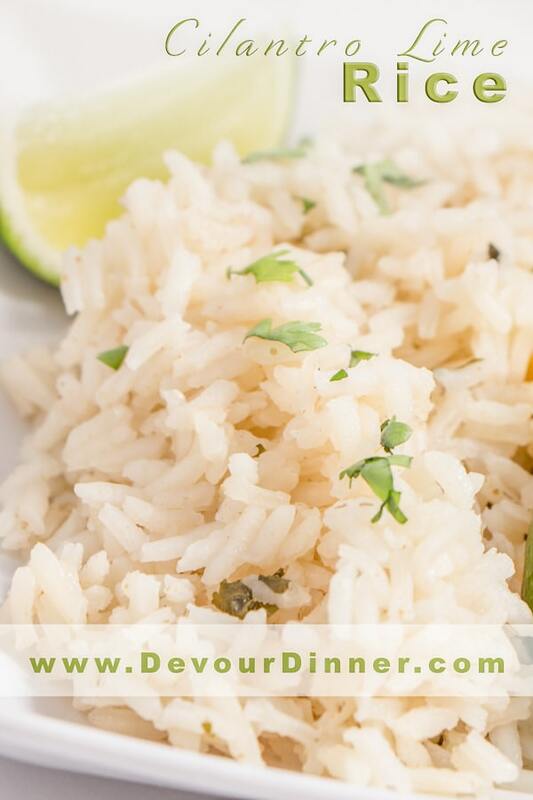 Cilantro Lime Rice is a wonderful alternative to a more traditional Spanish Rice often served with a Mexican meal. The even flavors are a little more tame and less spicy, but still rich and full of flavor. Although this can be made in a rice cooker with some adjustments, we prefer to take the time to cook it on the stove top. 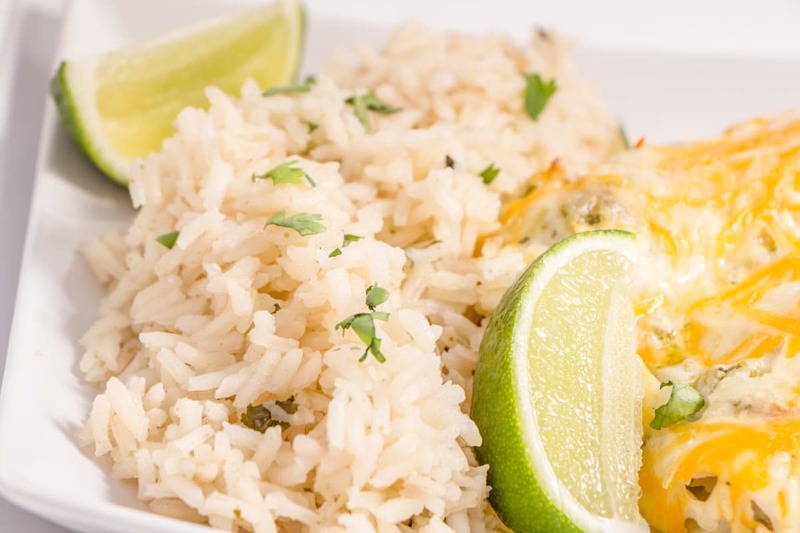 But any way you make Cilantro Lime Rice, you will love it. It’s just that good. We add this to salads, burritos, fajitas and more. In making this Cilantro Lime Rice, I find it just tastes better when I take the time to brown it. And it really only takes a minute or two. However, with that said. I’m also a busy mom and can’t always stay in the kitchen to accomplish everything so I do make this in my rice cooker as well. To do this, I omit browning the rice and just pour all ingredients into the rice cooker and turn on and walk away. Really, it’s just that easy. For my family I typically double the recipe, boys just eat more and if I can fill them up with some carbs it helps to save my budget! On your stove top, melt your butter over a medium/high heat and add your rice. Brown the rice until it turns all white. Yes I know rice is technically white, but when it begins to cook it turns a solid white. You will see the difference when you try it, I promise. You are wanting the rice to be mostly white. Again, this is all variable on the time I have, sometimes I cook it longer than other times and in the end it’s still delicious so don’t panic too much here. Once the rice is browned then I add the cumin and give it a quick stir. Then I quickly add the broth and lime. The pan is super hot, so you now have created a ton of steam. Don’t panic, this is all normal. You want to do this quickly because you want to capture this steam under a lid if at all possible. But if not, just bring it all back to a boil before you turn to to low (1) and put a lid on it. Don’t lift the lid until 25 minutes has passed. You will let out the steam and mess up the cooking. Just set a timer and walk away. It will be ready for you in 25 minutes. In the mean time, start a load of wash, and finish up the rest of your meal. You’ve got time. 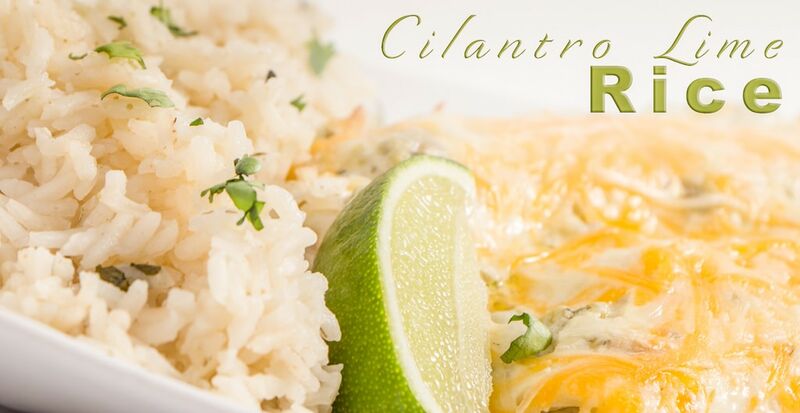 Cilantro Lime Rice is excellent on salads, served with burritos, or quesadillas. 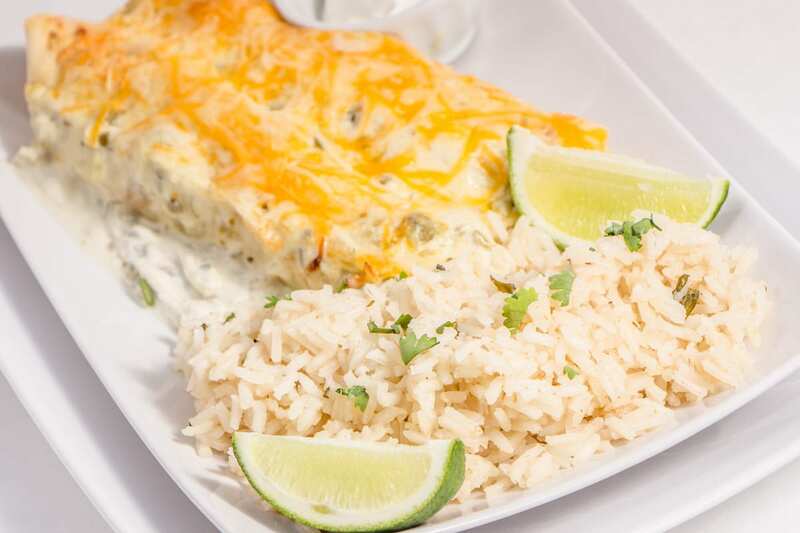 We love this rice with the Honey Lime Chicken Enchiladas as it compliments it well. It’s light, fluffy and really a nice side to many Mexican recipes. 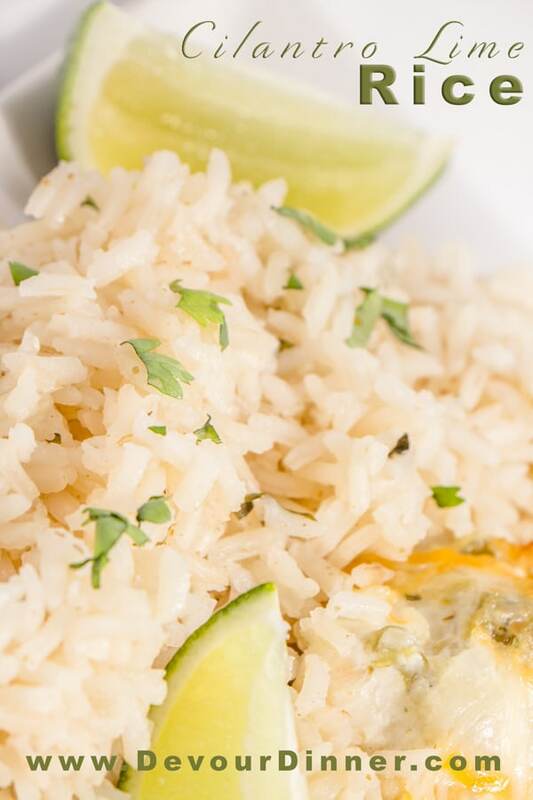 A Mexican Rice with lime and cilantro. A wonderful blend of spices and flavor make this rice so delicious. The hint of lime is wonderful. In a frying pan with lid, melt butter over medium/high heat. Add rice and allow brice to "brown". The rice will begin to have white spots on the rice. This is what you are looking for. Let the rice brown for about 5 minutes, stirring and watching. When rice has browned (turned mostly white), add cumin and quickly stir to combine. Add broth cilantro and lime juice. This will cause a lot of steam quickly. Bring it all back to a boil and then put the lid on the frying pan and turn to low (#1). Allow to sit on low for 25 minutes to cook rice. The cilantro will all settle on top and the flavors will have all combined together. To serve, give a quick stir to fluff rice and enjoy! I’m a huge rice lover and make it in every way possible. Cumin is so good with it too. I’ve only used cumin seed before so I’ll also have to try with ground cumin. Yum! This is such an easy way to dress up rice as a side dish. The cilantro and lime add the perfect taste without being over powering. Just want to let you know that I made it with my barbacoa beef tacos and it was delicious! Will def be making it again! This really needs to become a staple in our house. It is always the best! I love the added extra from the cumin and browning the rice. It’s delicious! Everytime I try and make a version of this it ends up tasting like play-doh! I’ll try yours! 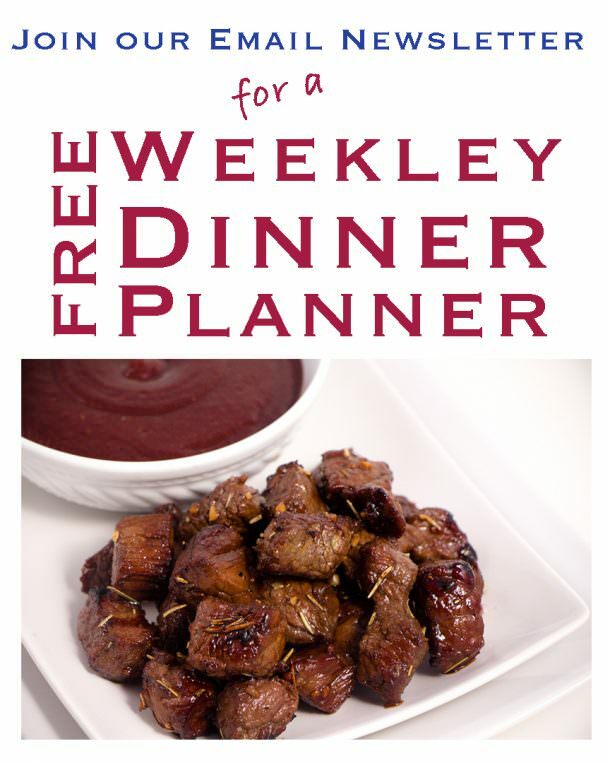 This recipe has worked for many many people. Give it a try, I bet it will work for you too! I love rice this way but never dreamed it would be this easy! Thanks for the new recipe! Have never browned rice but have had brown rice haha! 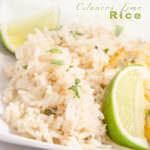 Lime and cilantro sound like excellent flavors on rice! Cilantro & Lime are two of my favorite flavors! Sounds delicious! This is one of my favorite ways to eat rice! I’ll have to try your recipe some time.